Last week, knitting and driving, I listened to Philip Pullman read the collection of his essays that constitute Daemon Voices: On Stories and Storytelling. I’ve since put the print book on hold because he says some wonderful things in it. I want to see them in print and ponder them. I want to share some of them with my students. If you like stories, storytelling or writing, I highly recommend it. It is not written for kids, but readers and writers of upper middle school and high school age might also find this fascinating. Publisher’s Summary: From the internationally best-selling author of the His Dark Materials trilogy, a spellbinding journey into the secrets of his art–the narratives that have shaped his vision, his experience of writing, and the keys to mastering the art of storytelling. A few weeks ago, while I was at ALA, I got an unexpected email from Ellie Terry, author of Forget Me Not, the book my Mock Newbery Club chose as their winner. A friend had alerted her to our results on ALSC’s Mock Election site and she contacted me, offering a free Skype visit with the group. Of course I said yes. Emails circulated, invitations to students were sent. My only instructions to the students were to come with some questions in mind. Yesterday it happened. I had never done a Skype visit with an author before and this went so smoothly, I hope to do more! Okay, there was the glitch that the Skype app on my school computer was out of date and required an administrator’s password to upgrade. Fortunately, I tested things the day before and found a work-around: Facebook Messenger! Ellie asked the girls (yes, it was all girls who made it to this before school event) to introduce themselves and then began by showing her rock collection that connects to the story. After telling a little about herself, the book and her process, she opened it up for questions and the girls did not disappoint! We had a really great visit. The thing that stuck with me was this: Ellie Terry received over 300 rejection letters – I think she said the exact number was 326 – and she has saved them all. She has them laminated in a roll and shows it at school visits to talk to readers about perseverance. She had a belief in her characters and the story she wanted to tell and kept sending it out into the world believing it would eventually find its place. Today is day one of the Slice of Life Story Challenge in which I will write one Slice of Life Story every day for 31 days and comment on the posts of other Slicers. It starts off easy and gets hard. I run out of ideas. I don’t feel like commenting. I get busy. This year, when I start hitting that wall, I will think of Ellie Terry’s roll of rejection letters and I will persevere. Poet Terrance Hayes is credited with inventing Golden Shovel poetry. When you write a Golden shovel poem, you take a line (or lines) from a poem you admire, and, maintaining their order, use each word as an end word in your poem. Poet Nikki Grimes has taken this strategy and written a beautiful homage to the Harlem Renaissance in One Last Word. Publisher’s Summary: In this collection of poetry, Nikki Grimes looks afresh at the poets of the Harlem Renaissance — including voices like Langston Hughes, Georgia Douglas Johnson, and many more writers of importance and resonance from this era — by combining their work with her own original poetry. Using “The Golden Shovel” poetic method, Grimes has written a collection of poetry that is as gorgeous as it is thought-provoking. This special book also includes original artwork in full-color from some of today’s most exciting African-American illustrators, who have created pieces of art based on Nikki’s original poems. Featuring art by: Cozbi Cabrera, R. Gregory Christie, Pat Cummings, Jan Spivey Gilchrist, Ebony Glenn, Nikki Grimes, E. B. Lewis, Frank Morrison, Christopher Myers, Brian Pinkney, Sean Qualls, James Ransome, Javaka Steptoe, Shadra Strickland, and Elizabeth Zunon. Books of poetry rarely win Newbery medals, but this one is certainly in the running, although I wonder of the presence of the Harlem Renaissance poems disqualifies it. regardless, Grimes’ book bring artists and writers of the period to a new audience and addresses tough issues that persist. I haven’t written about picture books much, mostly because, as a middle school teacher now, they don’t really fall into my purview. Many titles come across my book feeds and a few have captured my interest, either because of the subject or because someone thinks they seem Caldecott worthy. The end of a year brings out many “best” book lists and there are only 18 days until ALA’s Youth Media Awards. 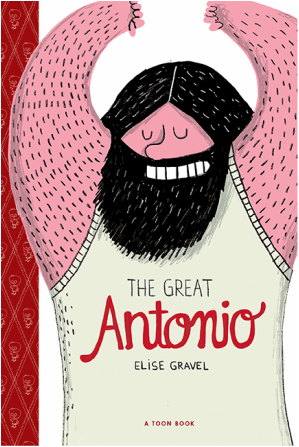 A picture book that can’t win the Caldecott (because the author/illustrator is Canadian) is Elise Gravel’s The Great Antonio. Publisher’s Summary: What made the Great Antonio so great? He weighed as much as a horse; he once wrestled a bear; he could devour twenty-five roast chickens at one sitting. 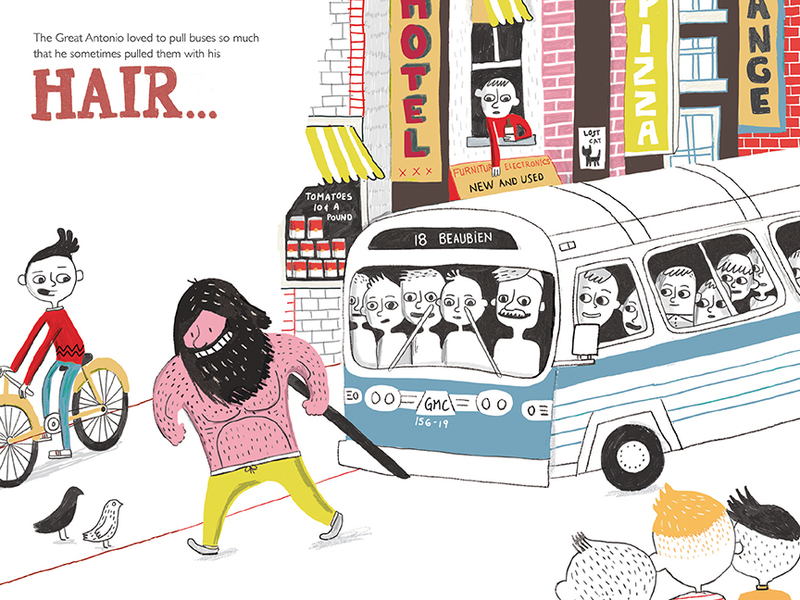 In this whimsical book, beloved author and illustrator Elise Gravel tells the story of Antonio Barichievich, the larger-than-life strongman who had muscles as big as his heart. 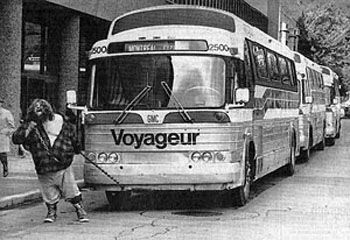 The Great Antonio was a real person, who lived in Montreal. Gravel’s biography reads like a tall tale and celebrates Antonio’s quirkiness. The type style and illustrations bear witness to real feats he accomplished. The Great Antonio is published by Toon books, who specialize in beginning readers. Their website for the book offers a teacher’s guide that teaches young readers about biographies and autobiographies and shows students how to examine the boundaries between fact and fantasy and create an autobiographical world of their own! A great addition to beginning biography unit. It’s Dad’s second birthday since he passed away. We are doing a mini unit on personal essays in sixth grade and today we are quick writing some micro stories, and lists (tight and extended). I thought I’d try some of these strategies talking about my dad. We weren’t a family that prayed at meals, except on special occasions. Because we weren’t a family that prayed at meals my father developed a strategy for a successful grace. Before the meal he would write the grace on a slip of paper. Then, he would bring it to the meal and slip it under the edge of his plate . When all heads were bowed, he’d slip the paper closer and read the text. 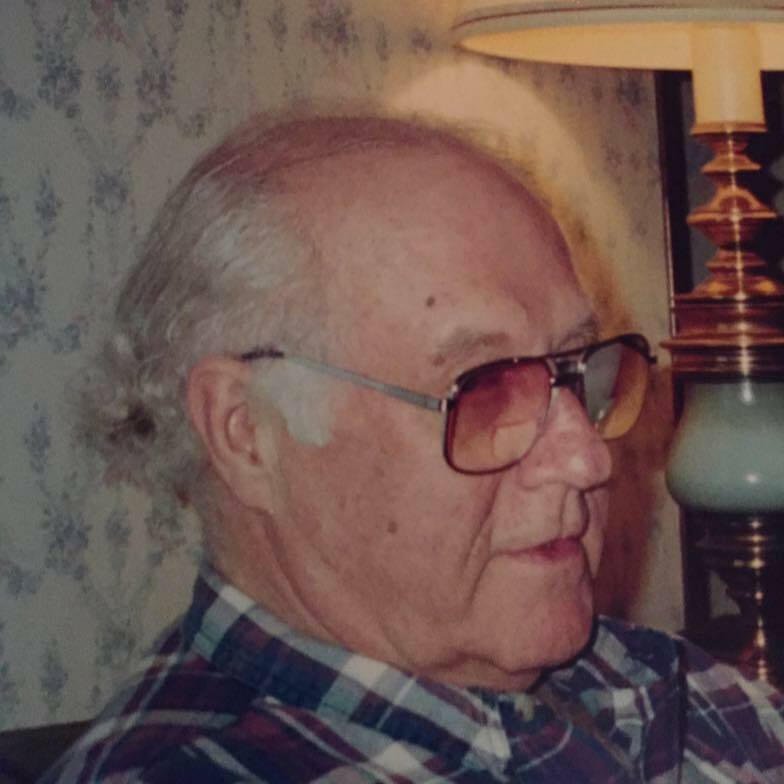 My dad loved crossword puzzles, his children’s education, and a cool beer on a hot day. My dad loved doing the crossword puzzle and always had one affixed to his clipboard, next to his mechanical pencil and extendable eraser. My dad took an interest in our education, expecting us to do our best and asking questions about what we were learning. My dad loved to sit on the back deck sipping a cool beer on a hot day, admiring his backyard. In grade 6, my dad essentially made our science fair project. My twin sister and I were partners and Dad suggested we make a telegraph. We spent several hours with him, down in his workshop where he cut tin and wire. We watched as he nailed and screwed the parts together. Finally, when it was finished, we got to test it out. He’d made the wires extra long, so you could send morse code from one room to another. We got an A. My dad was an excellent electrician, gardener, and chef. My dad was an excellent electrician and handy man who could build or fix anything. My dad was an excellent gardener who grew orchids inside and roses outside. My dad was an excellent chef who didn’t mind doing the dishes afterwards. Before sitting down to write these, I hadn’t intended to share these with my students. I think I might, now. I can use these as models of the ideas, before I show how to apply the strategies to the topic I’ve chosen for my personal essay. I’m, a little behind, finally getting around to talking about National Poetry Month here on the 6th. Better late than never, right? I came across a gem this week. 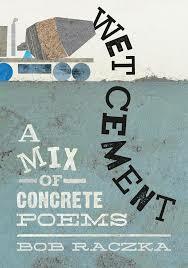 Wet Cement: A Mix of Concrete Poetry by Bob Raczka. 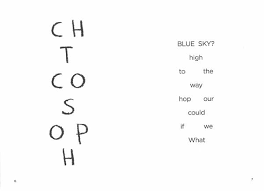 If you have ever tried to write concrete poetry, you know how hard it is to do really well. Bob Raczka is a master, and this book proves it. 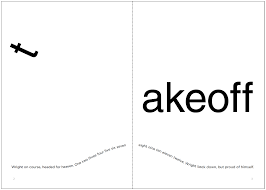 This book has 21 poems that play with the form and well as the title. With topics as diverse as mazes, dominoes, pencil erasers, and the subway, each of the poems makes the reader smile and think. No matter how old the reader, there is something here for everyone.